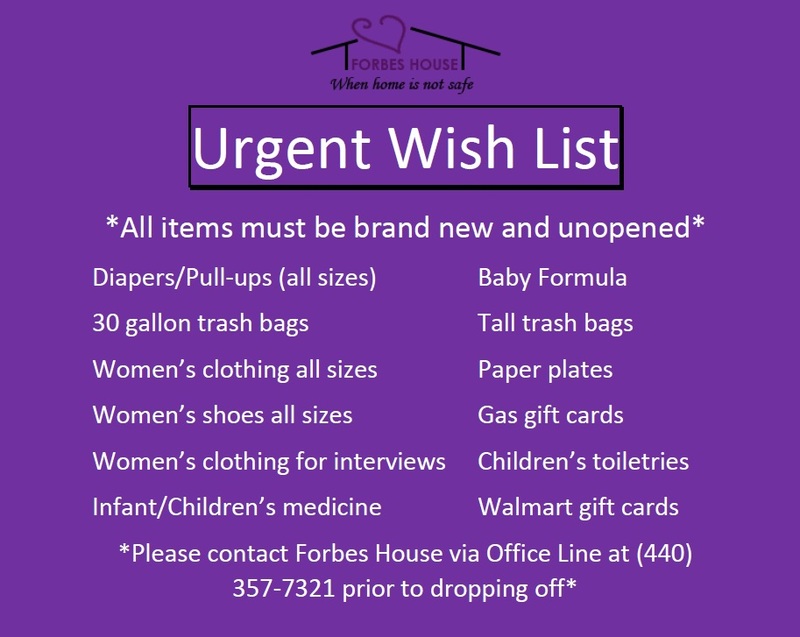 This Wish List contains items that our clients use daily at the shelter. Crisis items are listed at the top – our clients rely on Laketran, so bus passes are always one of our most pressing needs! You can also donate on our website, using the Donation Form.